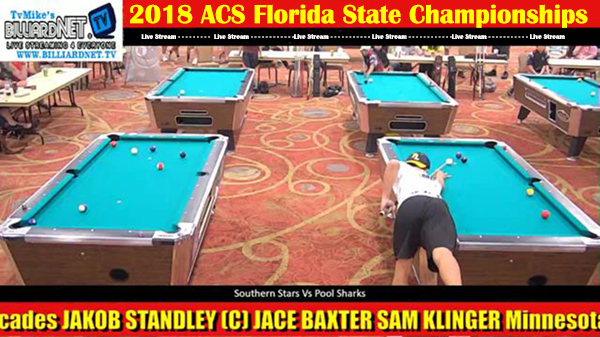 We are excited to announce that TV Mike from Billiardnet.tv will be live streaming the 2018 ACS Florida State Championships. 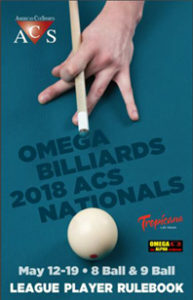 Matches will be broadcast on Billiardnet.tv where they can be viewed anywhere in the world. 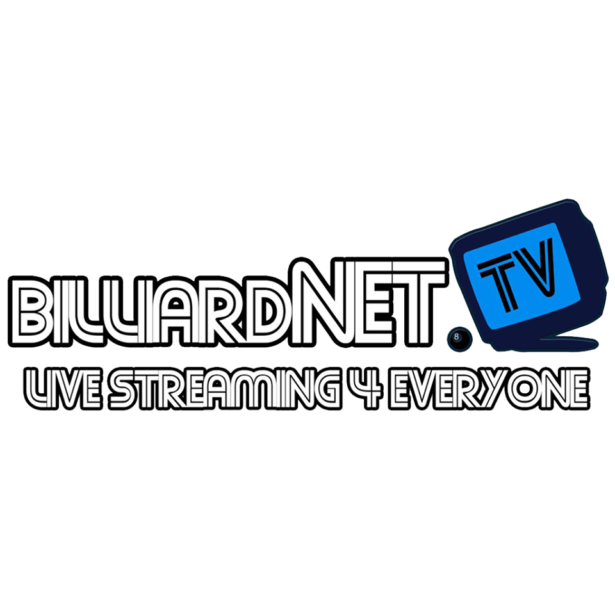 Billiardnet.tv has been live streaming billiards all over the country for years. 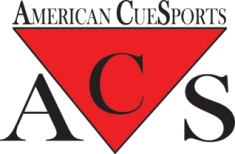 They also stream the ACS National Championships in Las Vegas, Nevada. The all new Billiardnet.tv is a user friendly live streaming solution built upon a versatile custom platform. Billiardnet.tv offers arguably 100% compatibility on mobile devices from iPhones, iPads, Andoid devices from the same page. 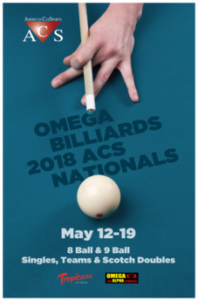 Users must sign up for at least a FREE account however paid subscribers get the highest quality feeds and can watch any of the videos from the event and any events in the immense billiardnet library including multiple years of the ACS National tournament, ACS IL and IN state events as well. Follow the tournament LIVE and with Compusport.ca for all the brackets. USE THE COUPON CODE – SUNSHINEACS – for the opportunity to sign up for a paid level subscription for only .99 cents.